According to a Bloomberg report, the decision was made after the most high profile of these disputed works, Leonardo Da Vinci's Salvator Mundi, sold for $450.3m sale at Christie's New York last November, thereby undermining Rybolovlev’s claims of fraud. 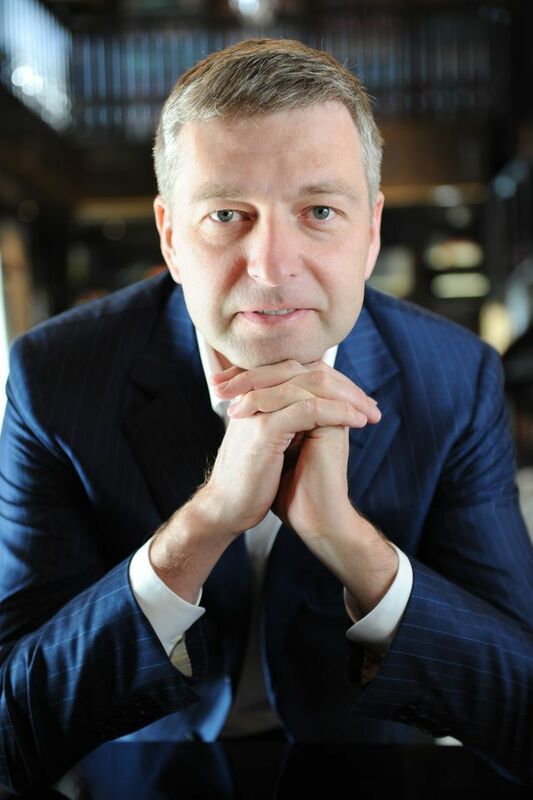 The sale netted Rybolovlev a profit of more than $300m on the work, which is said to have been bought by Bouvier for around $80m (in a private sale through Sotheby’s) shortly before he sold it to the Russian for $127.5m in 2013. A source close to the inquiry told Bloomberg that the US government's decision to place the Russian oligarch on a "watch list" of personalities tied to the Kremlin, "could have undercut the case with a jury". In 2008, Rybolovlev shored up Donald Trump’s business by purchasing his mansion in Palm Beach at four times the price the now president had paid for it four years earlier. The attorney’s office in Manhattan declined to comment. Contacted in Geneva, Bouvier did not wish to respond at once. However, at a meeting in January in Paris, he said he was "confident that all the procedures" launched by his opponent "would fail, as they already did in Singapore and Hong Kong". But, he says, this did not prevent the Russian billionaire from leading a campaign to "destroy his reputation and business". Last October, Bouvier sold Natural Le Coultre, his family’s shipping and storage firm, to the French company Chenue. According to Bloomberg, the US investigators spent over a year amassing evidence, combing through the records of Bouvier’s and Sotheby’s transactions. They even persuaded Sam Valette, Sotheby's senior director and vice chairman of private sales, to be a witness in the case. 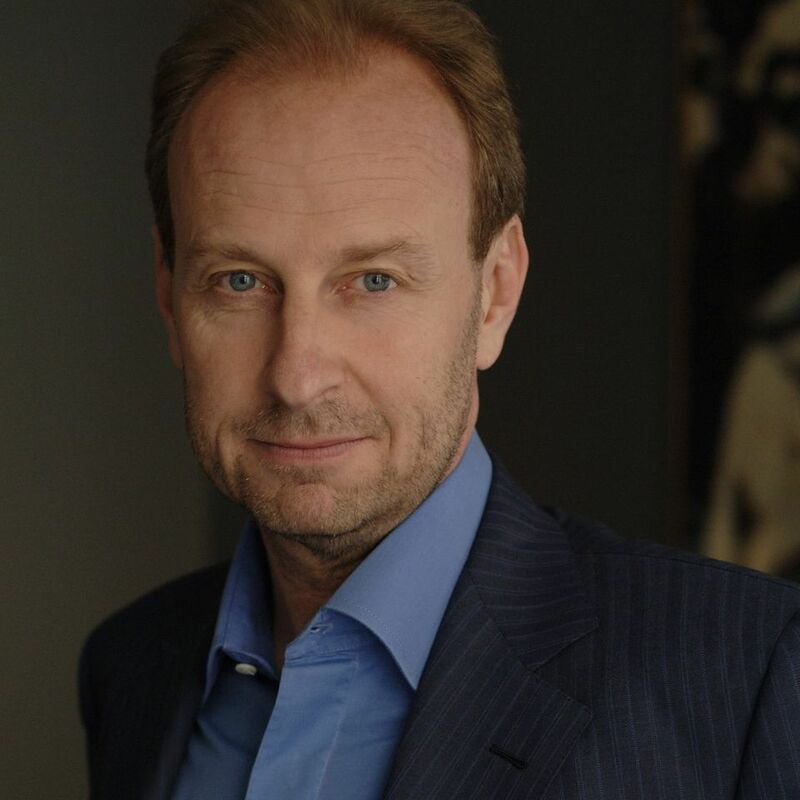 As head of the international private sales department, he helped facilitate about a dozen of Yves Bouvier's transactions including the Da Vinci. Thanks to these deals, in 2013, Sotheby's private sales increased by 30% to a record $1.2bn.